Hailing from Brooklyn, NY and raised in Miami, Adrianna “Gooddroid” Moschides is no stranger to the behemoth that is Bass music. 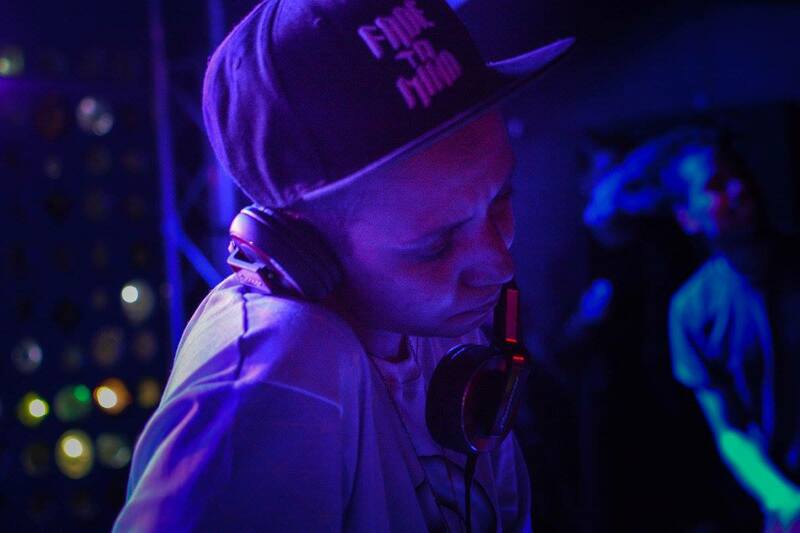 DJ’ing for over 12 years, her name has become synonymous with all things Bass, as she shared the decks with countless heavy hitters; Vjuan Allure, MikeQ, Dj Deeon, Jacques Greene, FaltyDL, and the Black Madonna, just to name a few. Gooddroid’s sound is far from simple, and almost instantly recognizable. Her mixes exemplify great range, often incorporating complexity, while always maintaining the groove. From incredible track selection to impeccable mixing, she never ceases to impress crowds. It’s only fitting she is now the president of Loveless Records, providing worldwide releases tailored to genre bending Bass music, techno and house. Loveless has been featured on XLR8R, FACT, DJ Mag, Mixmag and Earmilk, among others, and continues to build momentum; also starting a new club music sublabel, Materia, in the beginning of 2017. Gooddroid is also the host of Loveless , a monthly radio show on The Lot Radio. Gooddroid also hosts the longest running Vogue night in Miami with her partner Bonnie Beats giving the ballroom community a place to shine and win cash for their talents while also introducing the mostly underground scene to the general public. Catwalk has received critical claim and mainstream success, and was voted Best Monthly Party in Miami by the Miami New Times. She holds several residencies in Brooklyn and Miami and has toured nationally and internationally.